This natural grey rattan drawer could be used under the coffee table, under your TV cabinet or even in the wardrobe. 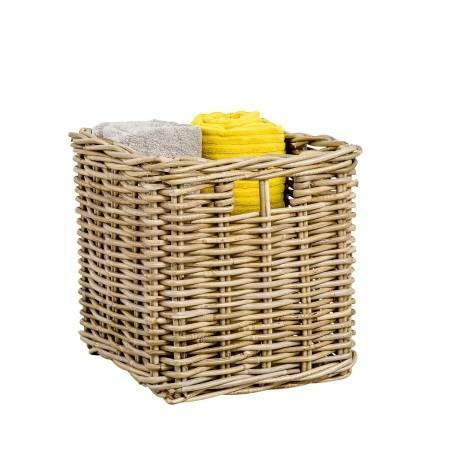 The finger cut out allows you to pull the drawer basket toward you easily. This large size fits our white Cube Furniture Units.